October Program: Leading the Way! In 2012, Pinnacle Airlines filed chapter 11. In August of 2013, the company reorganized and emerged as the wholly owned subsidiary of Delta Air Lines under the name Endeavor Air. By 2017 Endeavor Air has grown to 4,500 employees, and is the top performing regional carrier in the Delta Connection portfolio. This was accomplished in a time where the “war for talent” was at an all-time high with additional complexities like low unemployment, increased and varied compliance requirements in specific locations, and union pressures. The presentation will focus on Talent Acquisition, how they successfully hire around 1,300 employees per year, and how they are implementing retention programs to include talent development. With a formal, existing Delta partnership, their employees have become the Gold Standard for getting offers from Delta and other major carriers. The workforce is autonomous, constantly moving and with many locations across the United States, which makes for a very interesting Talent Development strategy and delivery story. Jodie Douglas VP HR (moderator), Ginny Zarras Director of Talent Acquisition and Development, Annette Scotti Manager of Talent Development, Julie Noyes Manager of Pilot Outreach and Recruitment, and Dave Sniadak, Manager of Corporate Communication. 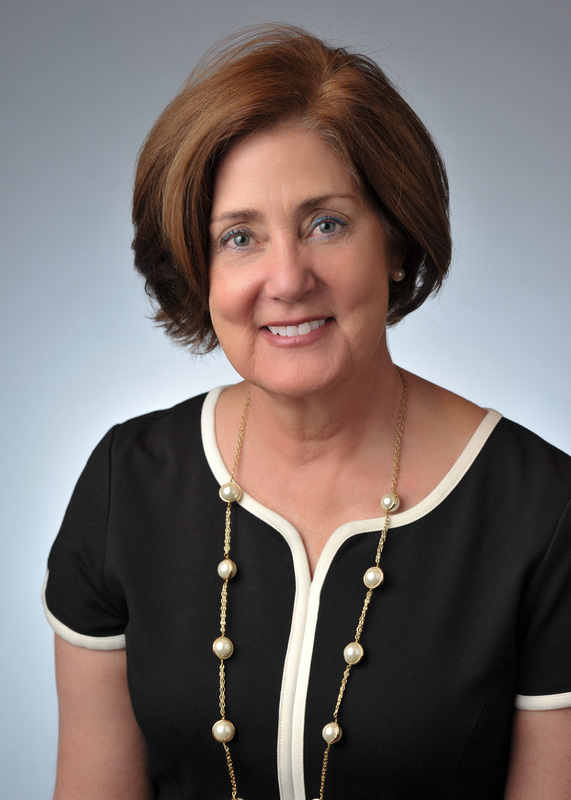 Jodie Douglas, Vice President Human Resources since 2013. Prior to this she has worked in the airline industry at Northwest Airlines/Delta and Aviation Technical Services. She has extensive experience in providing senior level strategic guidance on human resource matters. Ginny Zarras, Director Talent Acquisition & Development since 2015. Prior to working for Endeavor, Ginny was the HR Director at the University of Michigan and also worked for Northwest Airlines in human resources. Ginny brings a variety of experiences and a passion for selecting and developing the right talent and creating a positive work environment. HRtechies delivering leadership and development programs for clients ranging from small to fortune 500. Before that, Annette was a Sr. Business Partner with Wells Fargo, and a HR Director for American Companies. Additionally, she has taught at St. Mary’s University Graduate program since 2007 teaching courses in Strategic Human Resources and Conflict & Negotiation. Julie Noyes, Manager of Pilot Outreach and Recruitment since 2018. 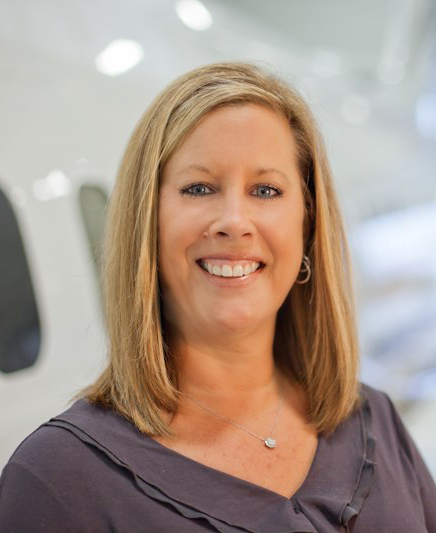 Julie joined Endeavor in 2016, as the Lead Talent Recruiter for pilots. Prior to joining Endeavor, she also worked in human resources at Northwest Airlines, as well as was a District Sales Manager with Avon. Dave Sniadak, Manager, Corporate Communications, has been leading all aspects of Endeavor’s brand management and communications since 2014. His background in journalism and marketing creates a perfect blend of telling – and selling – the story of Endeavor Air. Prior to joining Endeavor, Dave was a Director at Axiom Marketing Communications where he managed dozens of accounts, including relationships with The Toro Company, Ecolab, Carlson Hotels, and Eppendorf. Dave started his career in the news industry as a Sports Anchor, eventually working at FOX 9 in Minneapolis as a feature story reporter; he also served as a team videographer for the Minnesota Vikings for seven seasons. When driving in, please take the Post Road exit (not the Terminal 1 exit). Post Road has a frontage road called Northwest Drive. This frontage road leads right to the hotel. When the hotel is on your left you will take a left. This road leads to a roundabout please take the first exit onto our parking ramp entrance. There are signs for hotel parking. You will receive a parking voucher at registration to redeem your free parking upon exit. All meeting space is on the second floor. This floor is accessed through the lobby elevator, or a grand stair case from the lobby to the 2nd floor. Passport Ballroom III is where the meeting will be held.